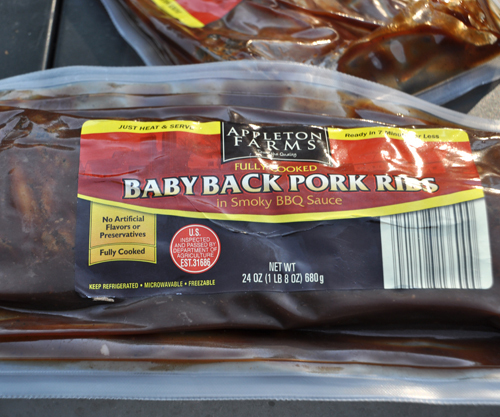 $6.99 a pack and Puddie– the rib man ’round these parts– just raves about them! And no, Aldi’s didn’t pay me to share this with you… how could they when they are busy selling mouthwatering ribs for $6.99! I need to look for these at my next Aldis run! 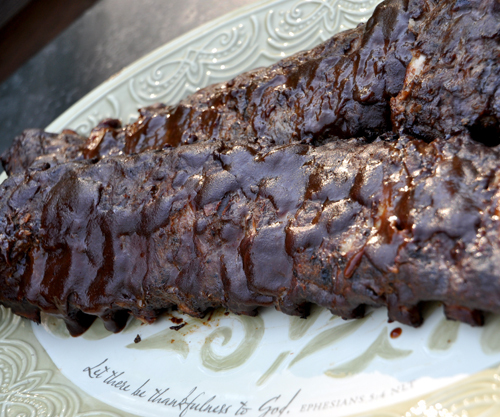 Those ribs look so good! 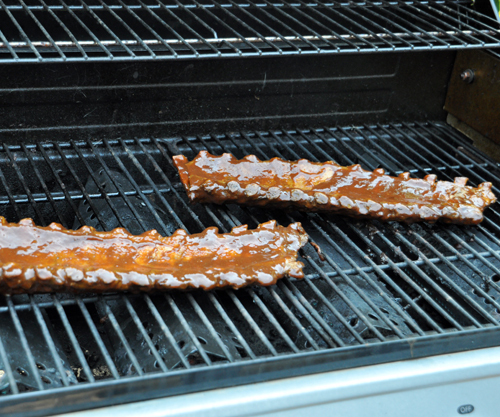 I want my baby back, baby back…. Yummmm.. Your ribs look good.